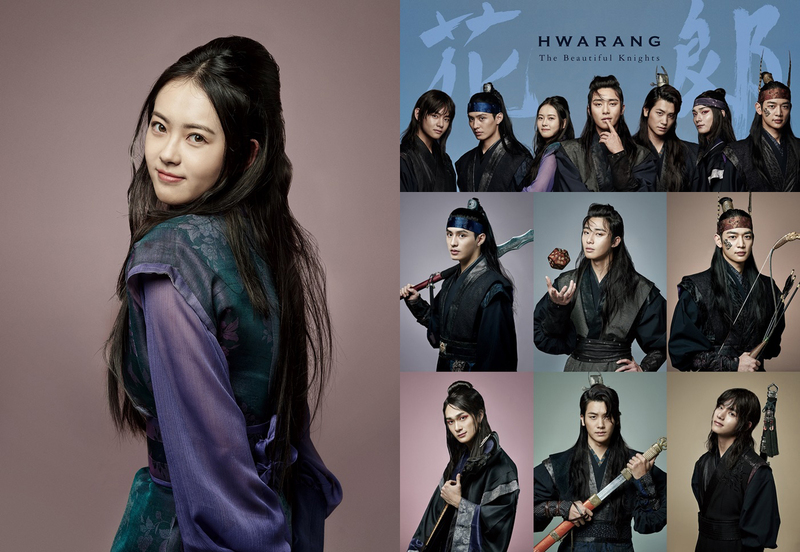 Hwarang The Beginning. . HD Wallpaper and background images in the Korean Dramas club tagged: photo hwarang :the beginning kdrama 2016. This Korean Dramas photo might contain کنسرٹ, ڈنر کپڑے, رات کے کھانے کے گاؤن, رسمی, شام کا گاؤن, رات کے کھانے کپڑے, رات کا کھانا گاؤن, کاک کپڑے, میان, کوکٹیل, and لباس.